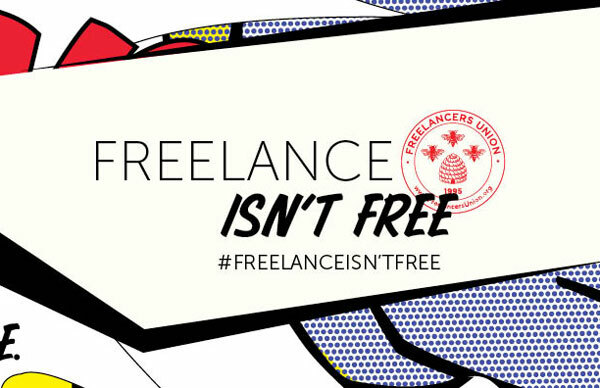 The Freelance Isn’t Free Act was designed to ensure timely and full payment to freelancers. There are three types of violations companies could incur if they do not comply with the new law. In a case of a violation, the freelancers alleging violations can file with the New York Department of Labor or go straight to court. Clients cannot retaliate against freelancer for pursuing payment. If the hiring company violates the written contract requirements, the company would be fined $250 per occurrence. If the hiring party violates the payment requirements and/or anti-retaliation provision, the company would be responsible for the full value of the contract, attorney fees & cost and double damages. If New York City sees a pattern of violations, this could result in a civil penalty of $25,000. 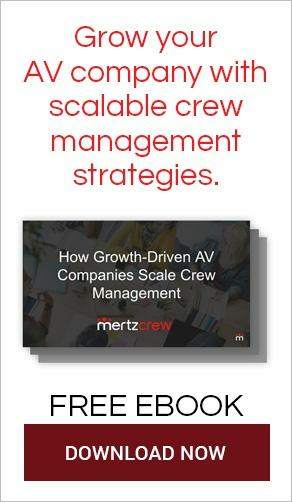 Staying compliant with the law is extremely important. Consult with your company's legal counsel and review the law in full to make sure the contracts you use for freelancers are revised and up to date. If you are not using contracts on a per project basis, you should implement this process right away and outline how you will create, distribute, execute and store your contracts. More states are passing similar bills so contracting on a per project basis will become more of a common practice for freelancers. 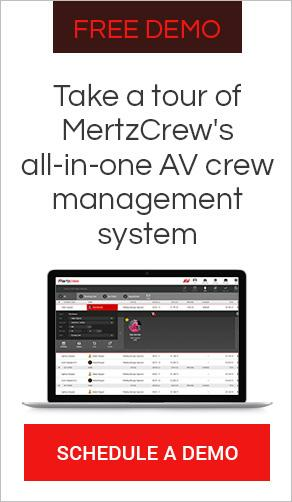 If you’re looking to be compliant with state & federal laws, automate your contracting and payment process to freelancers, then contact our industry experts today to see how Mertzcrew’s Crew Management Platform can make you compliant without interrupting your current business.